Winter is the season when a white carpet covers the world, windows are decorated with frost drawings and everyone, young and old, has fun playing in the snow. At least that is the winter I used to know. With global warming and what it is doing to winter, the season is reinventing itself as a kind of never-ending fall. Skiing and ice-skating are a luxury these days, so there is only one other thing that gives me the motivation to go outside: A visit to a spa! When I heard the term "spa" for the first time, I pictured a place with warm pools, hydrotherapy and saunas – but only for senior citizens. 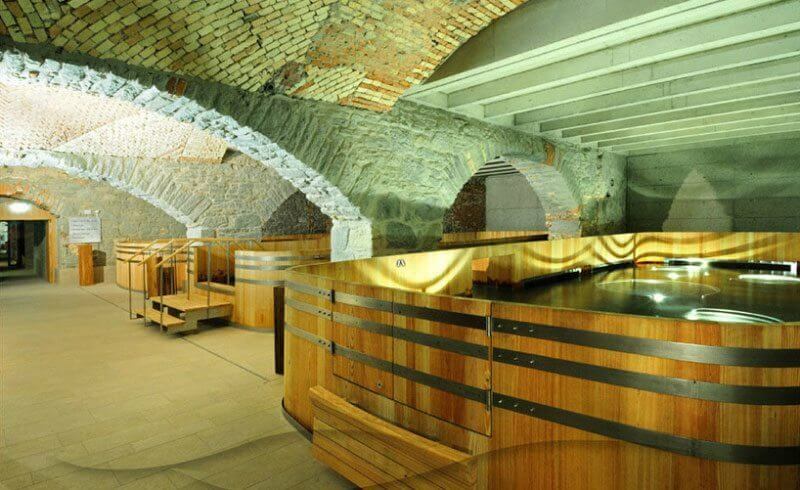 This fabulous place with Irish-Roman baths is a "must visit" for all spa and view lovers. The outdoor thermal rooftop pool is the biggest attraction, like no other in town. 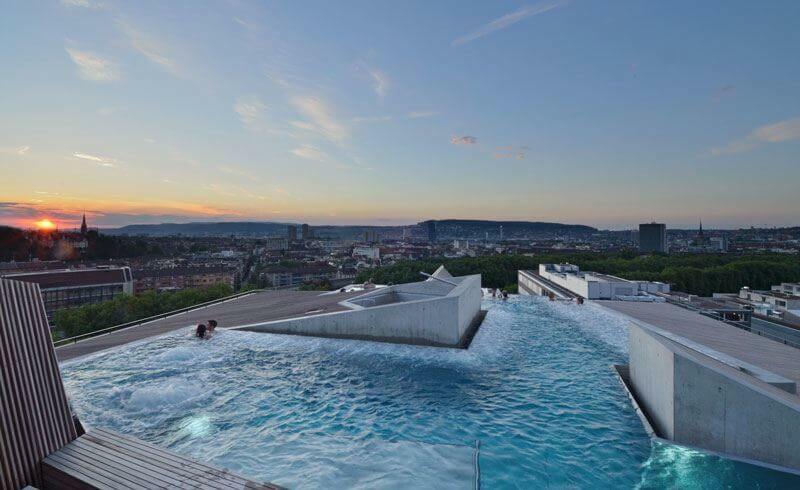 When you are tired of swimming but not quite ready to leave the pool yet, secure a spot along the edge and admire the magnificent panorama of Zürich. After a stressful week at work, the best choice to relax is in an oasis. 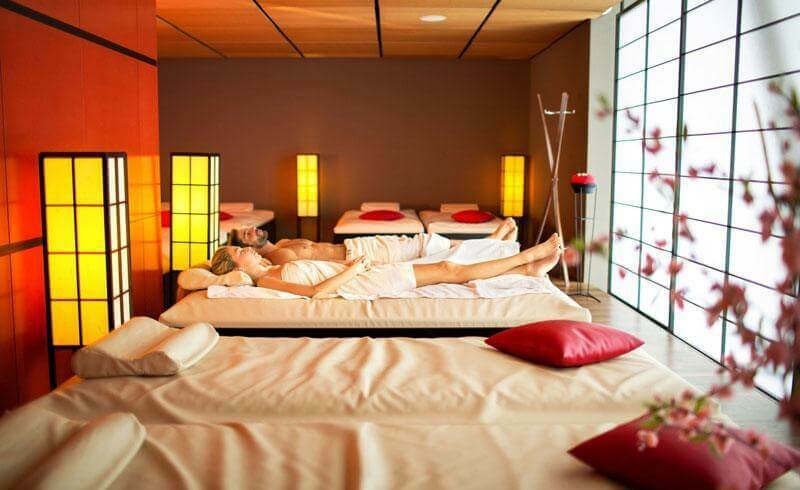 Located on the top floor at the Sihlcity shopping center, asia spa Zurich has the power to sooth your body and brain, and to let you return to an equilibrium. 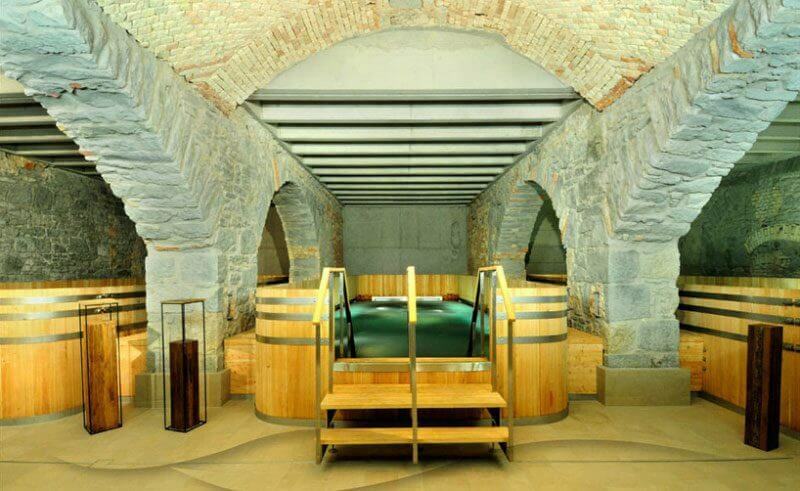 I find that this Zürich spa offers the maximum of relaxation. The Asia SPA hammam is an oriental bath ritual with mystic lights and seductive aromas that will help you forget all our problems... And if the hamam does not do its trick, I go all out and treat myself with a massage! For a few hours, a visit to Asia SPA allows you to step into the magnificent world of Asian traditions. Give it a try! Heaven on the earth – this is how I would describe Dolder. Not convinced yet? Try this: Have you ever wanted to feel like a superstar, a princess or just a VIP person? 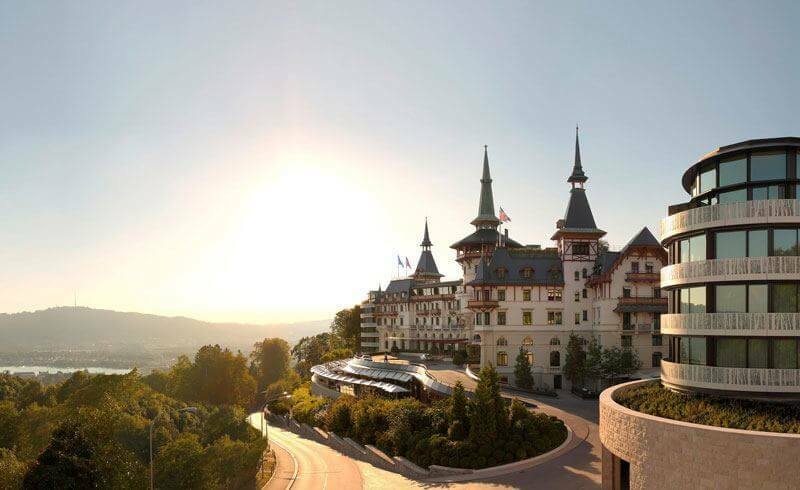 The Spa at the Dolder Grand is a place that makes you feel special. 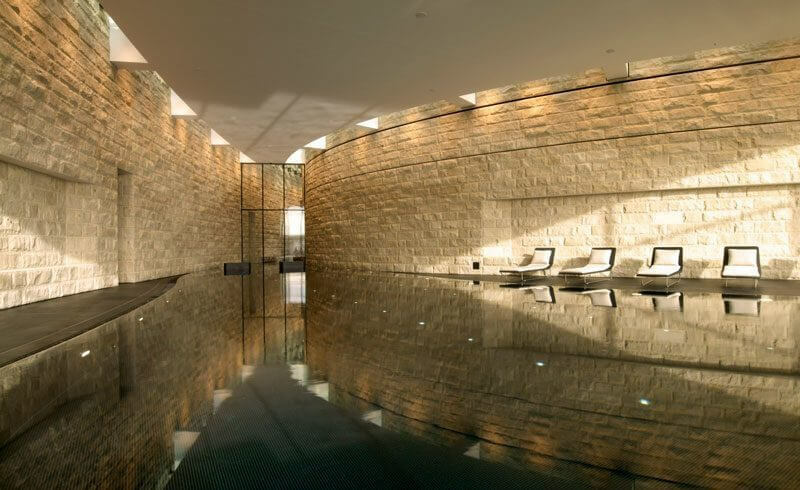 It is the most modern spa in Zürich where celebrities and the "who is who" of business spend their time. But yet, it is also a spot for an ordinary person like me. The castle architecture, the beautiful views of Zürich and the lake, and the private spa arrangements make the Dolder most unique. 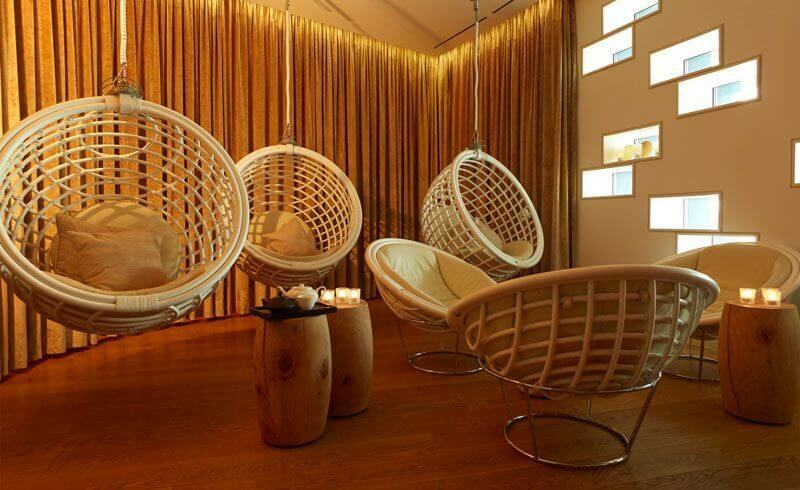 My advice: Enjoy a snack at the spa restaurant after relaxing. Marta is a make-up artist, fashion stylist and style coach based in Winterthur. She is inspired to share Swiss lifestyle and the best of fashion with the Newly Swissed community. Vintage Art for Sale: Dock Crane, 90 Tons, Pick-up Required, Call Zürich!